As the United States grappled with the longest partial government shutdown on record, manufacturers and commodity shippers across North America faced the grim reality of delays, transit backups and supply chain disruption. As geopolitical tensions and trade protectionism increase around the world, manufacturers face a much greater risk of supply chain disruption, according to Marcus Morson, industry leader and vice president of manufacturing at Cowan Insurance Group. 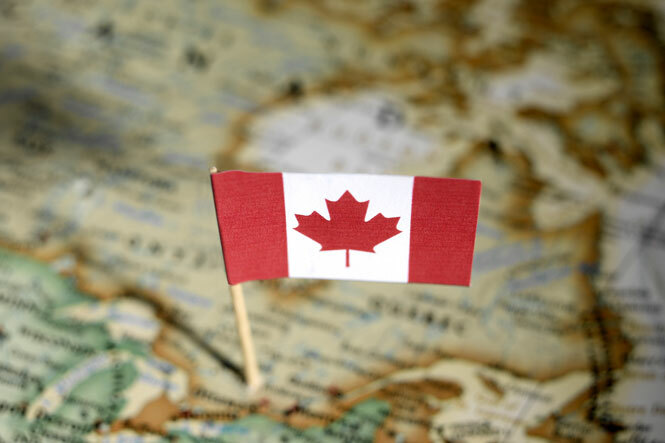 To address this risk, Cowan Insurance Group recently launched what it describes as “the first insurance of its kind in Canada” – a supply chain insurance product for Canadian mid-market manufacturers and distributors. The product addresses supply chain disruptions that are typically not covered by other insurance products, such as natural disasters, port blockages, raw material delays, transport failures, political violence, and worker strikes. Previously, there have been supply chain insurance products available in the Canadian marketplace, but they’ve tended to target large multinational multi-billion-dollar organizations, Morson explained. This left a gap in the marketplace for mid-market manufacturers and distributors. “In the past, if a mid-market manufacturing firm’s supply chain went down, nine times out of 10 there was no insurance to cover it. They were absorbing supply chain disruption losses as a cost of doing business,” Morson commented. “There are other insurance coverages that address certain parts of supply chain risk. For example, contingent business interruption insurance is a pretty standard coverage. The problem is, it only covers for a property loss that happens at the supplier’s location. What happens when the product leaves that location? Say there’s a disaster like the Fort McMurray wildfire, which results in roads, rail and other transit being blocked or severely delayed – manufacturers need coverage against situations like that. Cowan Insurance Group’s new product has a wide range of triggers. In its early stage, it does not yet cover cyberattack, but this is something Morson wants to incorporate in the near future. Natural disasters and border delays are by far the most dominant risks to the supply chain at present – but cyber is not far behind, he added.